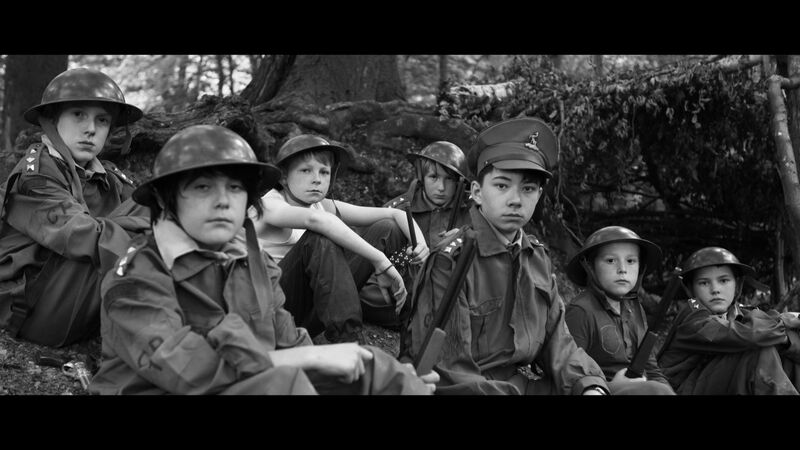 Our PQA short film collaboration ‘Boy Soldiers’, written & directed by Amy Coop won two awards at the 2013 Limelight Film Awards in London on June 6th, including the prestigious ‘Best Film’ gong, which also attracts a £10k production award to put towards a future short film production. Amy and some of the cast (aged 11-14) attended the awards and were shocked even to win their category, but to win the overall top prize was quite a surprise, and something of an achievement for a film shot over a couple of afternoons, with a crew of two and a budget of just £100. Amy and the PQA kids are currently working on their follow up short film ‘Out of Darkness’, an ambitious fantasy epic shot on location in the idyllic Wendover Woods in Buckinghamshire.